Food in its natural, uncooked state, contains live enzymes which are essential for your dog’s health and wellbeing. 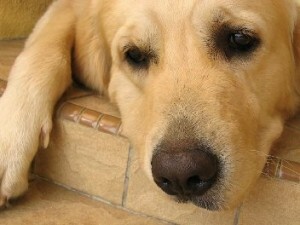 Most dogs are not on a raw food diet, but are on a diet of cooked or processed foods. Because cooked and processed foods are depleted of enzymes, it is beneficial to augment your dog’s diet with enzyme supplements. Solid Gold Northland offers an enzyme supplement called ProZyme. ProZyme replaces the essential enzymes that are lost during food processing or aging and allows your pets to absorb more nutrients that are present in their food. For dogs and cats. To purchase this product, visit your local Solid Gold retailer. To find a Solid Gold retailer, visit Solid Gold Northland’s website.